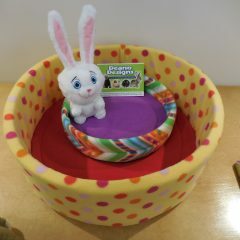 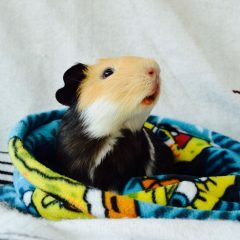 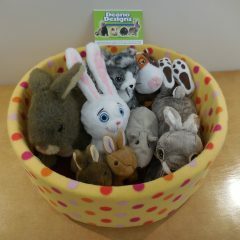 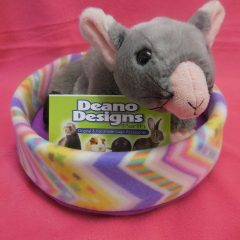 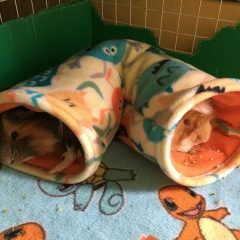 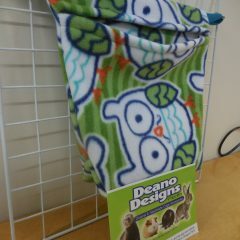 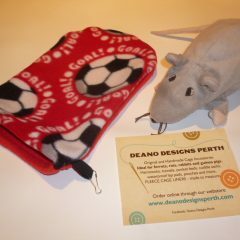 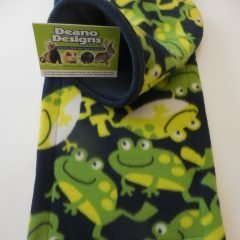 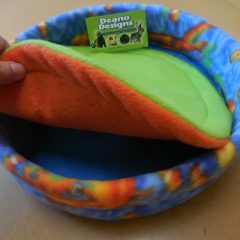 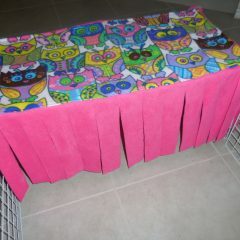 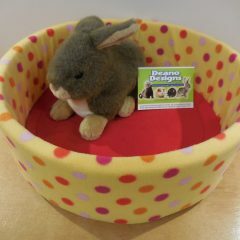 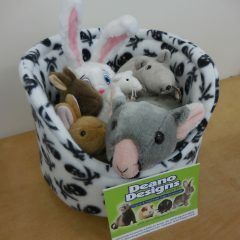 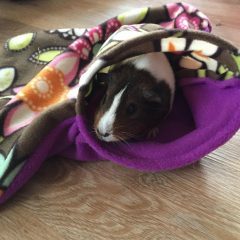 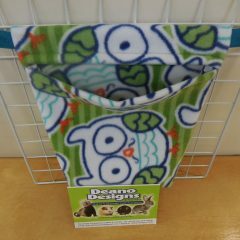 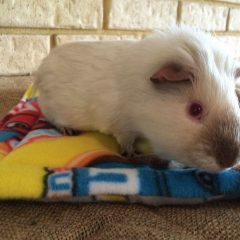 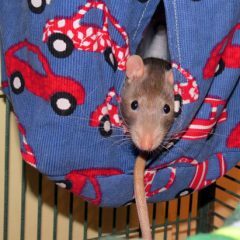 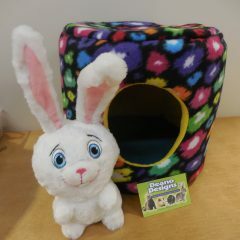 Our Cage Comforts are the perfect creature comfort items for your pet. 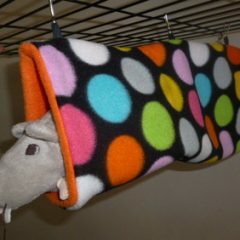 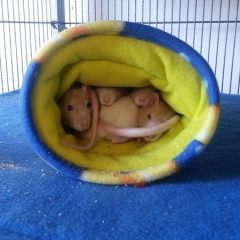 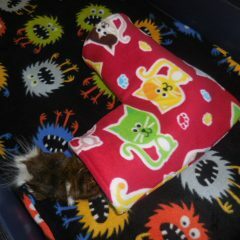 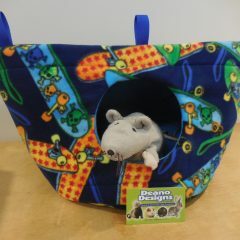 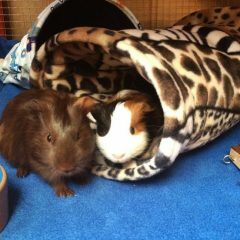 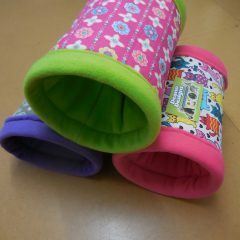 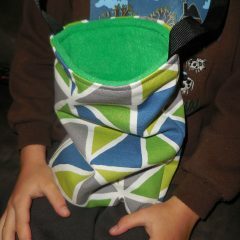 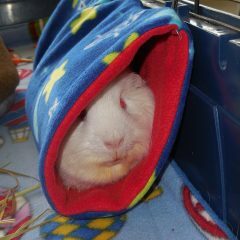 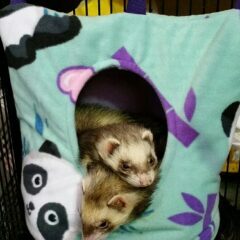 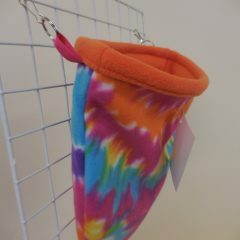 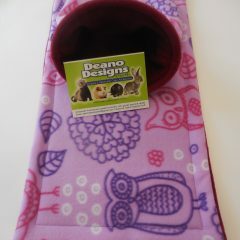 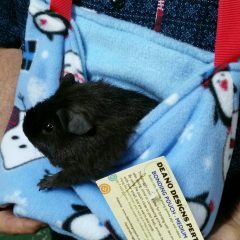 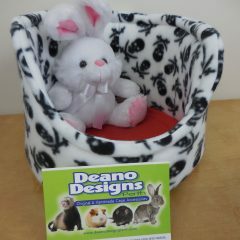 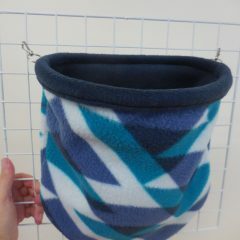 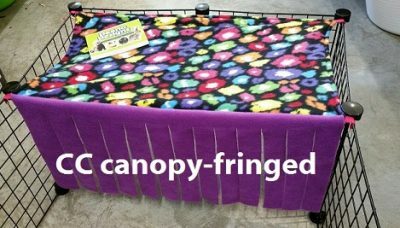 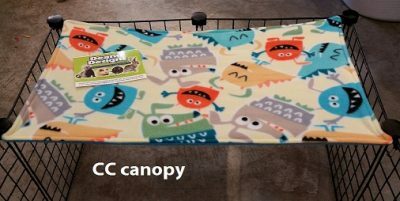 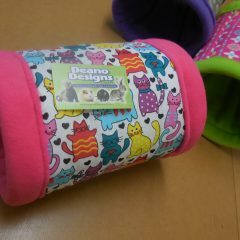 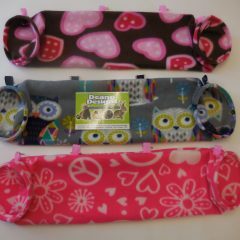 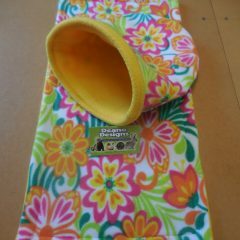 The range includes: Cuddle Sacks, Snuggle Tubes, Deluxe Hammocks plus more! 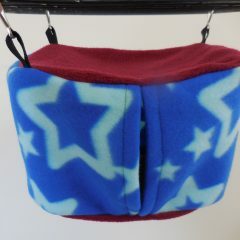 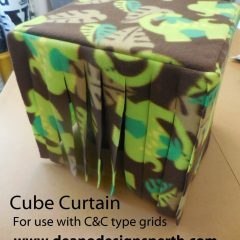 Each Hanging Cubby is made uniquely to your order. 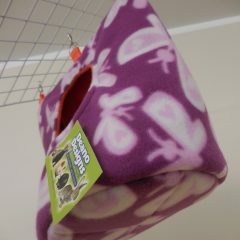 Therefore to order a Hanging Cubby for your pet’s home, please select from the options below. 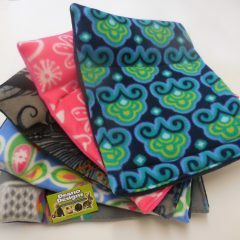 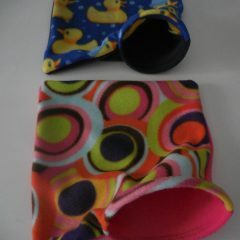 Select your choice in Fleece Fabric . 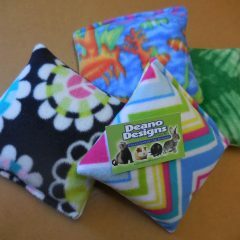 Each Bonding Pouch is made uniquely to your order. 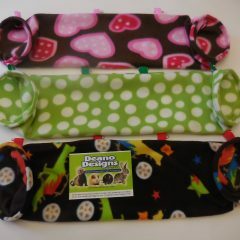 Therefore to order a Bonding Pouch for your pet, please select from the options below. 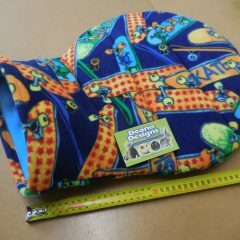 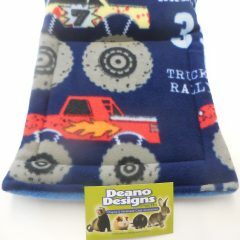 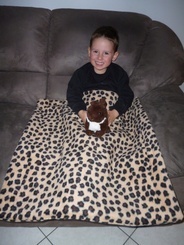 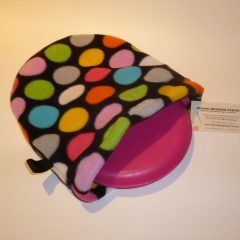 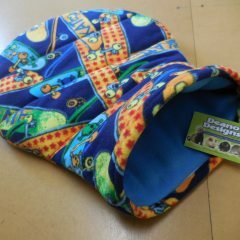 Select your choice in Type, Size, Button and 2 Fleece Fabric.